You ever wonder why you have been craving all of this sugar lately? Maybe it’s your favorite snack you can’t get rid of, or you have been stressed out, or you haven’t had time to get a better option, or just that you haven’t paid attention. If you’re like me, you have had these sugar “cravings” before, and sometimes you can ditch them, but sometimes you may feel like you just can’t…you know what you need to do, but you just keep going back to the same old habits…so instead of you kicking the habit, it ends up kicking you…. Did you every think that your desire for sugar may really mean that you’re craving more “sweetness” in your life and it may really not just be about the “thing” you feel like you can’t stop eating? The reality is that no matter where we are, we are surrounded by things that contain sugar, and instead of turning to it last, we turn to it first (especially if we are short on time, starving like no other, and don’t have many healthy options in front of us). Of course we may also be attracted to it for taste, smell, texture, and also in how it might make us feel. At first, it makes us feel sooooo good, and then we wonder why we ventured into having it at all, or we don’t even stress over it at all because it’s way easier to not even think about it, right?! Why and How does “sugar” nourish you? Why and How does “sugar” make you feel good? How does “sugar” not make you feel? 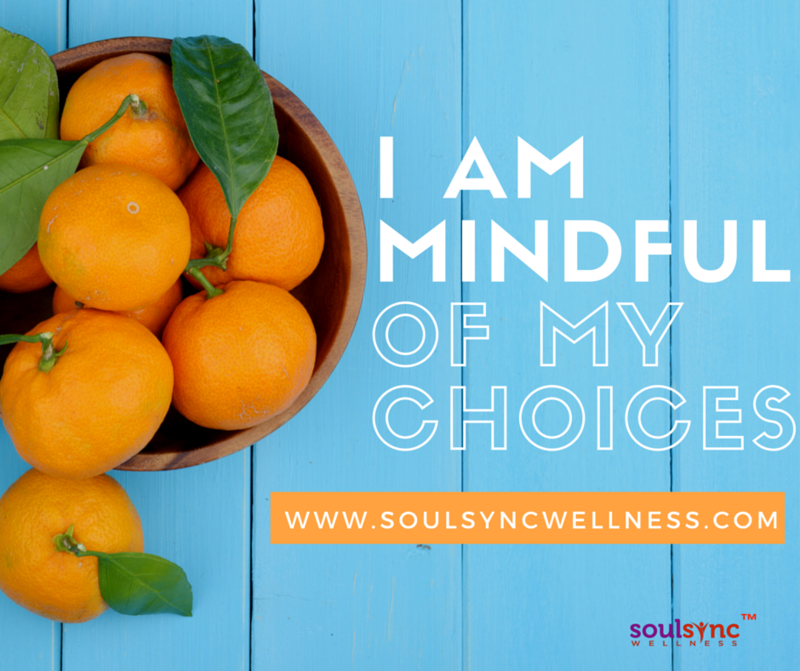 It’s important for us to fully understand the significance of it in our world for each of us to make more mindful decisions surrounding it. 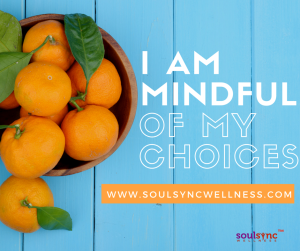 I am definitely of the mindset that having things in moderation when it comes to the “not so good for us” stuff is way better then having it all of the time, so I share these thoughts with you, and encourage you to dive into those 3 questions openly and honestly with yourself. We do things daily that we don’t know why we necessarily do them because they are automatic, or our bodies are reacting to something that’s going on. Our bodies our amazing and they tell us many things if we just so happen to listen. What could your body be telling you? Now take a moment to sit with both feet on the ground, straight back, relax your shoulders, remove any tension in your body, and BREATHE. 3 Deep breaths in and out, slowing them down each time. Your body is so important, we need to often give it some time to catch up and rest, so take your time with this, and as long as you would like. Let me take a moment to go a little bit deeper into this, and further define them. You still with me? Choices–choices in food and in life. This may be a choice that you may be dissatisfied with. Could have been recent or something that may have impacted the way you had to go about doing or viewing things. It may have been a choice made by you or someone else. Relationships–this can be a relationship with a colleague, family member, friend, spouse, partner, child, the people you surround yourself in your sphere of influence, your career, and most importantly your relationship with yourself. Acceptance of Self--this can relate to how we view ourselves physically, the way we think emotionally, and ultimately knowing what our gifts are and stepping into them fully. Loving who you are in every way. Values--what we lead and guide ourselves by each day. These are ingrained into everything we believe and base our decisions on. Most likely came from the time you grew up as a child. Expression of Self--Our Voice, our motions, our actions. The way in which we show the world and those in and out of our circles who we are. In your diary (the notebook or place that you are keeping your notes from this exercise), write down C.R.A.V.E. and put a number next to each area from 1-5 (1-most dissatisfied and 5-Most Satisfied). Take a look at the lower number and see if one of the “why’s” or “how” you have written are connected back to this? What did you discover?